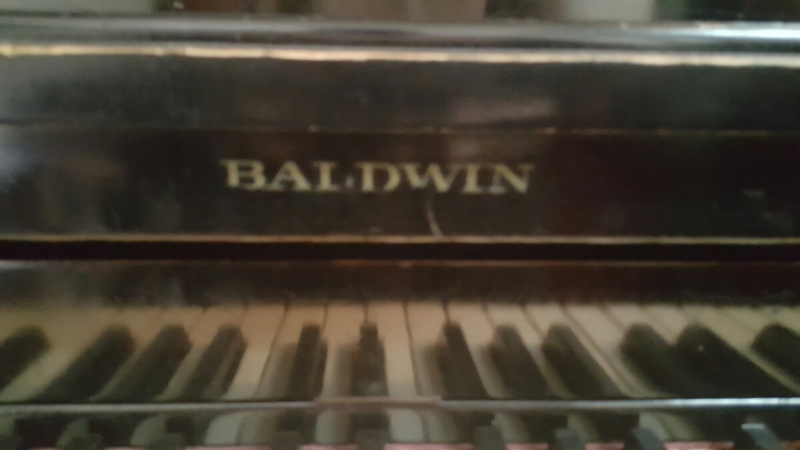 Here I have a gently used Baldwin studio. I picked this up from a customer of mine. They were the 2nd owners of the piano. It was made in 1979 and is finished in semi-gloss ebony. 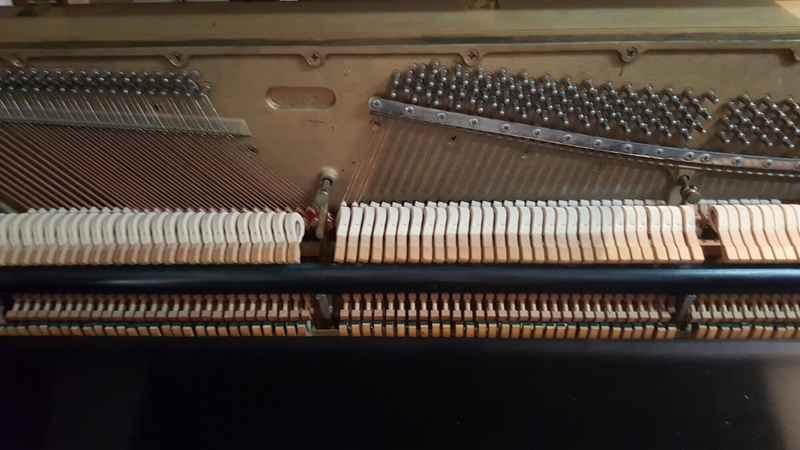 The piano plays excellently and the only reason I got it from the last owner was someone gave them a newer piano. 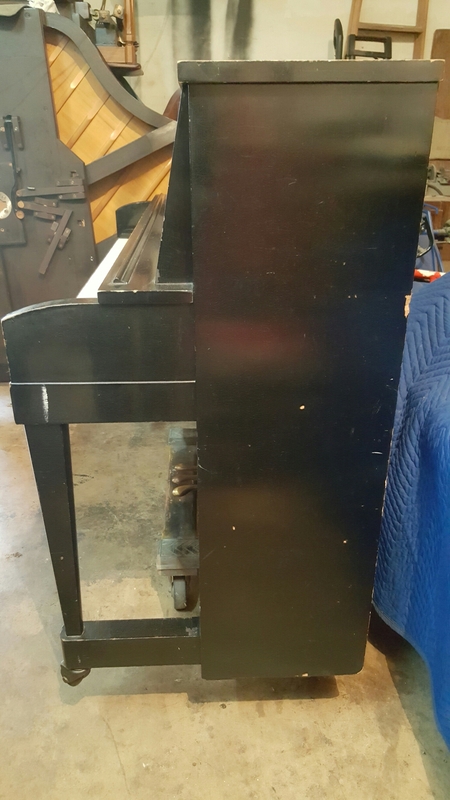 The cabinet does have some blemishes but if you are looking for something that will be virtually trouble free and plays well this should fit the bill. 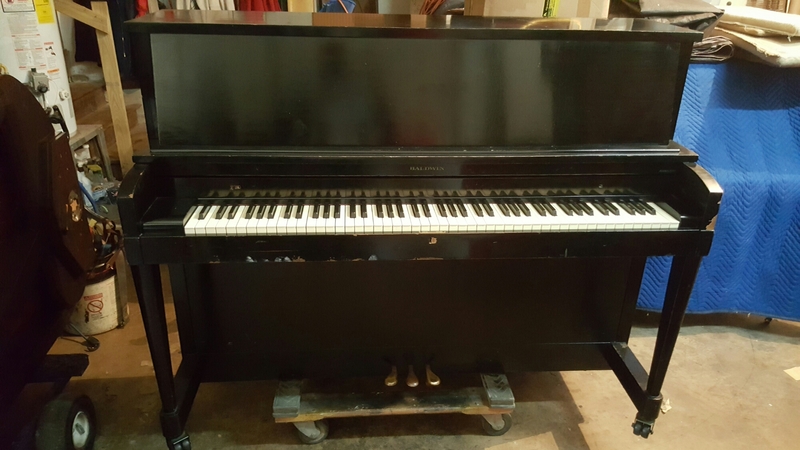 I want $675 for this.piano.